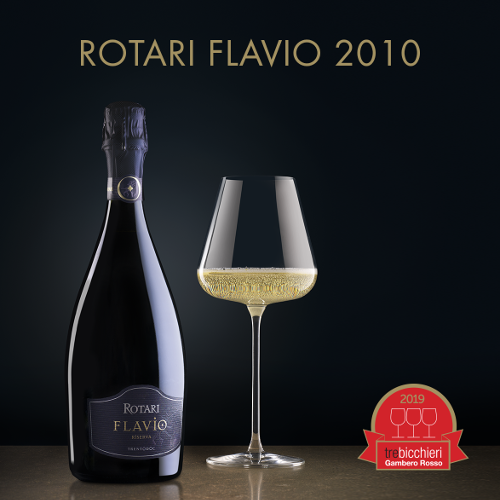 Flavio has done it again, for the 5th consecutive time.After the 2006, 2007, 2008 and 2009 vintages, the 2010 vintage also won the 2019 edition of the prestigious Tre Bicchieri Gambero Rosso, the coveted award given by the most authoritative magazine in Italy for the food and wine sector. Another excellent result for the Prince of our Rotari Metodo Classico. Cheers!